Back in April 2011, I took over the running of the club website from Chris Coulson, transforming it from a simple web page with the basic club contact information to the fact filled, up to the minute source of news, information and club dates. It is also host to vital materials like competition entry forms and event posters available to club members at all times rather than waiting until the next club meeting. So, for the benefit of those who missed the live demonstration David Laker conducted at the January 23rd meeting, here is an illustrated guide to “logging in” to the club website and accessing the Members’ Only section and other private posts, a printable version of which will be available with the next issue of the Viewfinder newsletter. First of all, being “logged in” to the website does not mean simply having the website loaded in your web browser. Just as you need an account for a retail site like Amazon that requires a password to access your hidden payment details, our site operates on a similar basis. When the new website was launched everyone was assigned a username and password; since then I have had to assign new passwords due to them being forgotten or lost. I keep a record of these passwords and test them all so I know they work. If you don’t have a password or have lost/forgotten yours, drop me a line via e-mail at: leerelph@hotmail.com and I will create a new one for you. N.B – Please DO NOT use the “Lost your password?” link on the sign in page as that is an automated service it goes directly to WordPress and doesn’t go to me, thus I have no control over what they send out in response. Please contact me directly instead. So, you arrive at the home page of the club website. Admittedly the text for the “Login” link is a bit faint which is a drawback of this particular theme being used for this website but hopefully the above diagram will suffice in showing you exactly where it is. 3) You get the error message shown earlier when trying to access the Members’ Only section. Enter your USERNAME and PASSWORD exactly as it is given to you in the respective boxes shown below, making sure to check the “Remember Me” tick box as shown above so you won’t have to log in again next time. Also, if your browser has the function to store passwords, use that too. 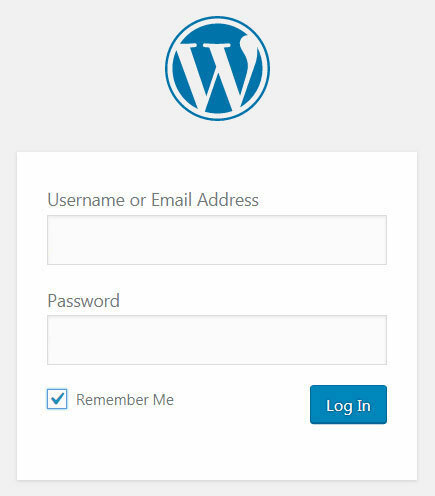 N.B – Occasionally you will be automatically logged out of the website because WordPress cookies have a short life span, so using the “remember me” or your browser’s password storing function will ensure you don’t have to enter your login details every time. 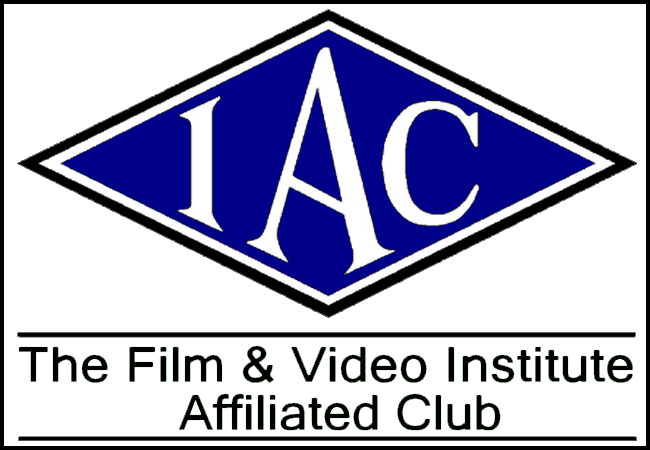 You are now “logged in” to the website and can access the Members Only section. Also note that if a regular post has been made “Private” it won’t show up on the latest posts list on the left hand side of the homepage until you have logged in. Simple eh? I hope that is clear for everyone and now you know what to do if you are ever faced with the dreaded “Oops” error message again! 2 comments on Logging In To The Website!! VERY well done Lee – you have obviously taken a lot of time over this and over the years exercised lots of patience with Members who just ‘don’t get it!’ Hopefully it will be plain viewing from everyone from now one. Be assured that all the work you do for the Club is very much appreciated.